Young cereal grass juices (gluten-free) such as Barley, Alfalfa, Oat, Wheat, and Kamut are some of the most nutrient-dense foods on the planet. The green juices in Perfect Food® RAW are grown organically, harvested at their nutritional peak, immediately juiced and dried at low temperatures. 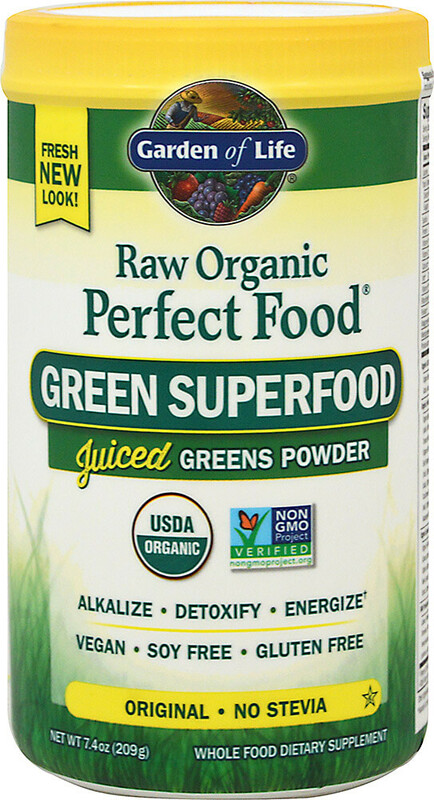 The RAW, organic cereal grass juice powders contained in Perfect Food® RAW are loaded with chlorophyll and trace minerals for energy and support of already healthy blood sugar levels within the normal range. 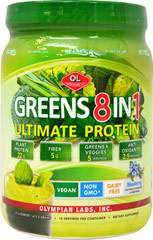 **The vegetable juices are freeze-dried using a gentle process that maintains nutrient potency as well as fresh, delicious taste. 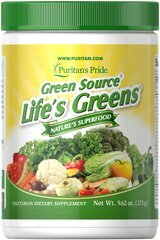 Contains no filler ingredients, artificial colors, flavors, sweeteners or preservatives. Gluten Free, Dairy Free, Soy Free. No Fillers or Added Sugars, No Isolates or Synthetic Chemicals. Enhanced with Organic Pineapple.